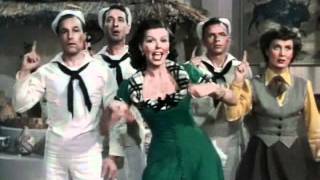 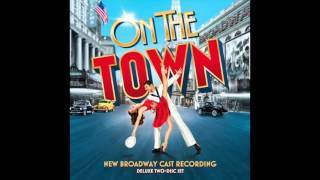 Get On the Town Musical essential facts below, , or join the On the Town Musical discussion. 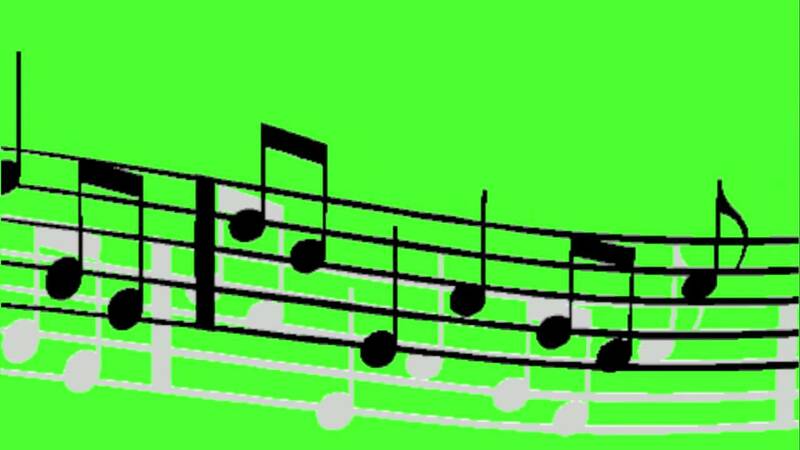 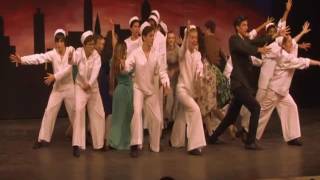 Add On the Town Musical to your PopFlock.com topic list for future reference or share this resource on social media. 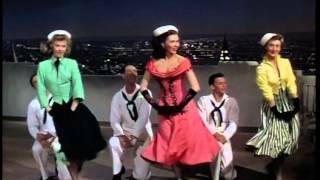 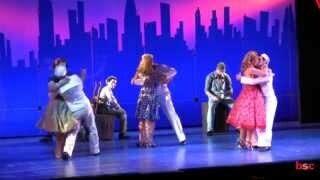 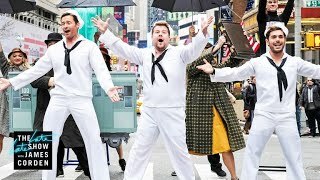 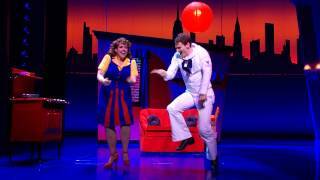 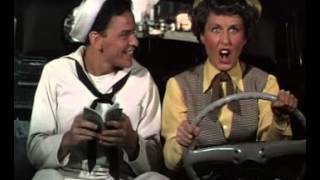 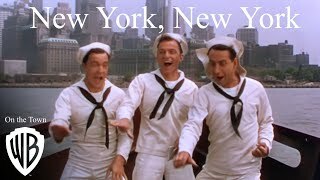 ON THE TOWN performs ON LOCATION in New York, New York! 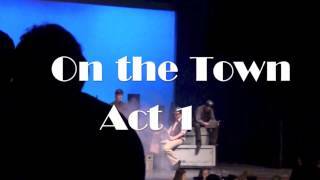 "I Can Cook, Too" brings down the house at ON THE TOWN! 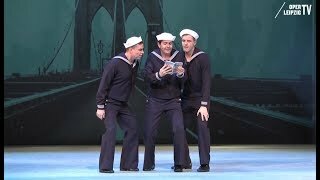 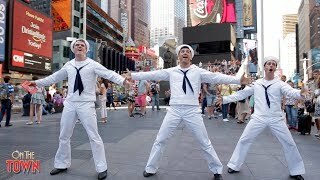 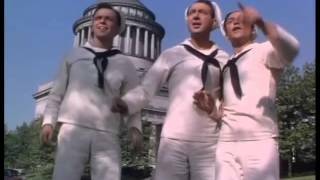 "On the Town"'s Tony Yazbeck, Clyde Alves & Jay Armstrong Johnson Perform "New York, New York"